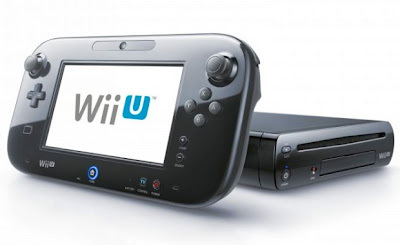 "If GameStop was the first to stop preorders for Wii U, it is now joined by all major U.S. retailers such as Best Buy did the same shortly after or Walmart, which has been one of the last to retain some stock. The amount of pre-ordered consoles is estimated at just under 1.5 million even if Nintendo had the idea to deliver a total of more than 3 million before the holidays, the United States, there are many who agree consider shortages and even probable soaring prices on the market "opportunity"." Now I know the first Wii was selling like wildfire in the United States when it was first released, but I don't recall 1.5 million pre-orders (it may have been because Nintendo couldn't produce Wii consoles fast enough). Things are shaping up to be a huge holiday season for Nintendo......I guess some crow will have to be eaten by many a naysayer. Wii in North America at launch was 1.25 million, globally it was 3.19 million units. So surpassing the launch is more than doable. Again; the real concern is months from now. Will it sellout like Wii did, for months at a time? As for the naysayers; they'll just move the goalposts at the speed of light; they refuse to surrender, so they'll just fight. That's right.